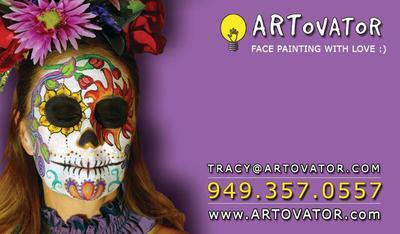 ARTovator offers first-rate professional face painting and body art for both private and corporate functions in the southern California region. 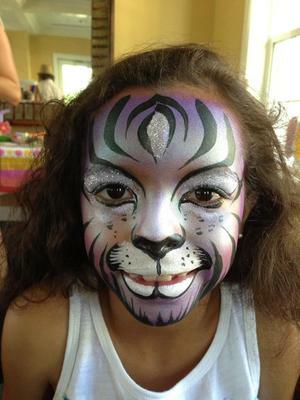 Our skilled artist will help your young guests select from one of our many lively designs, and then hand paint the colorful image in just a matter of minutes! 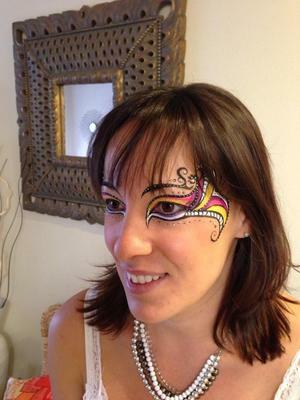 We can also create customized designs to fit your specific occasion. 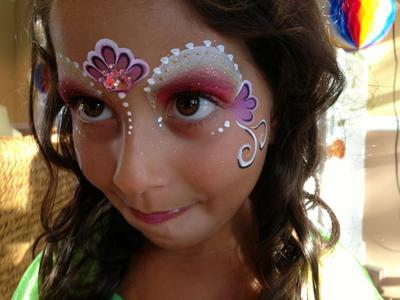 We love to create beautiful art and memorable experiences for our clients and we also care about your children and guests, so our artist adheres to high hygiene standards and uses only skin safe products that are FDA compliant. 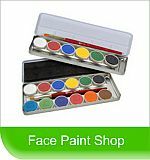 ARTovator uses only professional, cosmetic grade, water based paints; it is safe, non-toxic and simply washes off with soap and water! Super cute stuff... Thanks for sharing !